Could you handle a place in the Spanish mountains? With year-round activities, awe-inspiring views, salmon in the waterfalls and wolves in the forests, a Spanish mountain home offers something very different. If you could find affordable property, earn an income and be within driving distance of a beach, would that be tempting? Did you know that after Switzerland, Spain is the most mountainous country in Europe? Well it is, and to celebrate UN International Mountain Day (on 11th December, no it hasn’t really caught on in Spain either! ), let’s have a look at two of Spain’s wonderful mountain ranges. They not only offer opportunities for a big change in lifestyle if you move to them, but also a wealth of year-round activities if you live nearby. Not everyone wants to live by the sea. 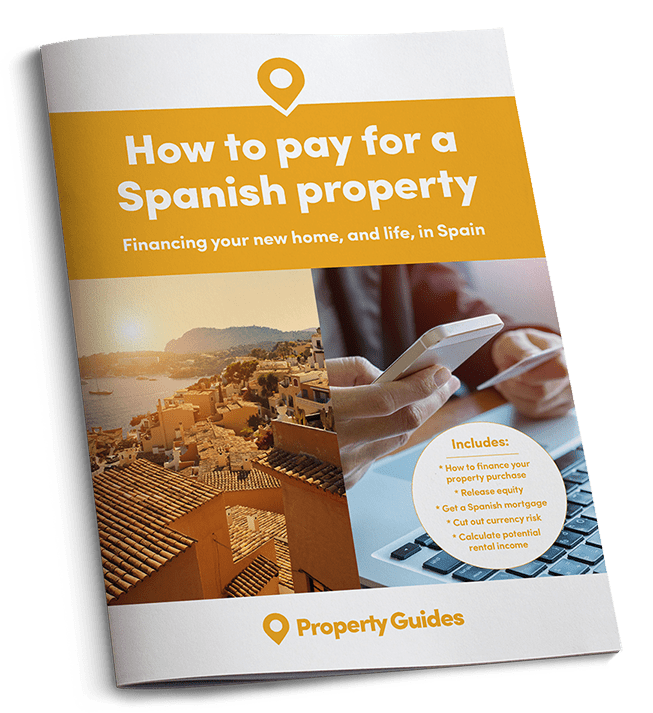 Many of Spain’s coastal areas are quite frenetic all year, so both Spaniards and people from other countries often buy a second home in the mountains where the air is fresh, the roads are generally less crowded and the pace of life is slower. 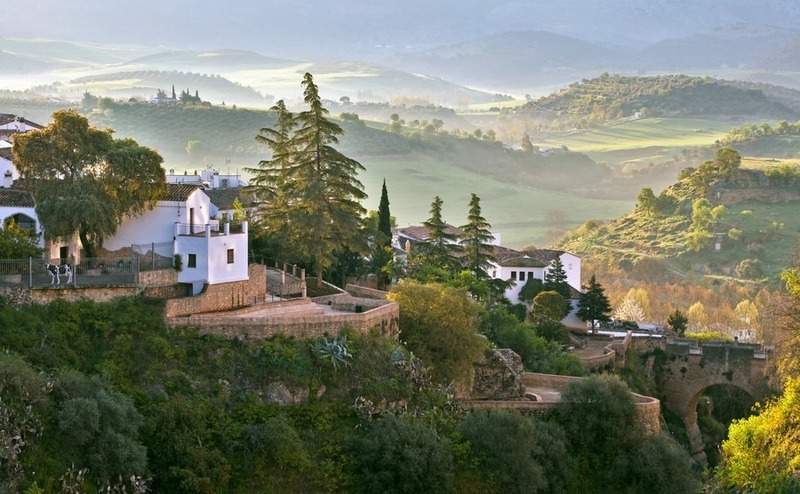 This is home to verdant valleys, waterfalls and ancient picturesque villages. There are two main sources of income in the mountainous regions, farming and tourism. The beautiful Pyrenees which straddle France and northern Spain cover a length of 450 kilometres and have peaks as high as 3,000 metres. This is home to verdant valleys, waterfalls and ancient picturesque villages. Aigüestortes National Park is the largest national park in Catalonia, teeming with wildlife such as the isard – known as chamois in France, a small and very pretty antelope – the golden eagle, alpine marmot and Pyrenean brown bear. In summer there are many activities to enjoy, particularly hiking, trekking and fishing in a lovely landscape. You could buy a home in the little stone villages with their Romanesque churches and village squares. In winter the Pyrenees offers every type of winter sports from skiing to paraboarding. Spanish resorts are generally less expensive than those across the border in France and the season frequently runs all the way from November to the early May. Property in Catalonian resorts such as Puigcerdà can fetch quite high prices, but there are plenty of good deals around just outside them. The mountains offer good rural tourism options too, with hostels and B&Bs doing a roaring trade nearly all year round. Location is everything for such businesses, so if you are thinking of buying a going concern you would be well advised to do plenty of local research before you buy. 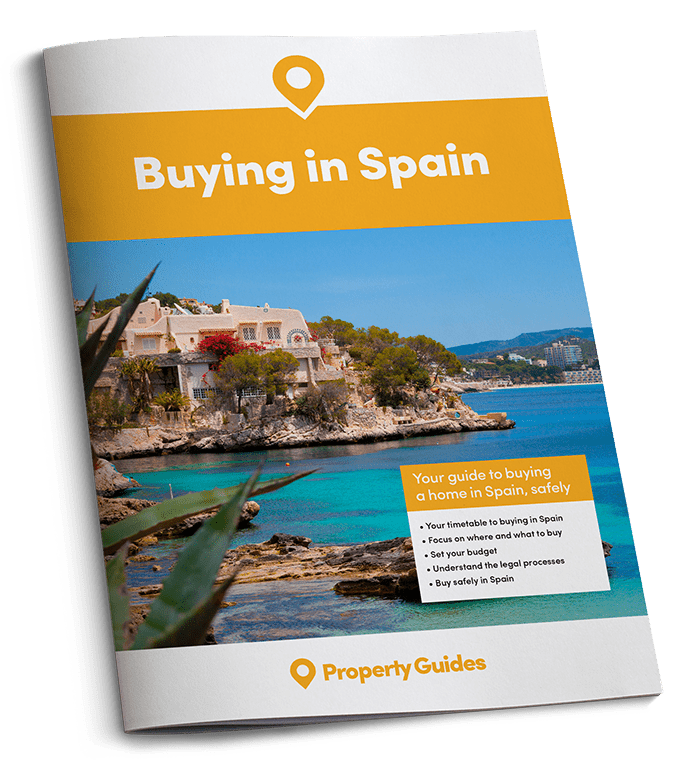 Two good regions to look at are Huesca in Aragon and Lérida in Catalonia and make sure that the estate agent you use is a member of a professional estate agent organisation, such as API or GIPE. The Sierra Nevada is another stunningly beautiful mountain range which covers the provinces of Granada and Almeria. It has a peak even higher than in the Pyrenees, Mulhacén, which is in fact the highest point in mainland Spain and one of the most southerly ski resorts in Europe. The Sierra Nevada National Park is home to unique forms of flora and fauna owing to its isolated southerly location. Here you will find the Spanish Ibex, wild cats and wild boar. As in the Pyrenees, the Sierra Nevada range is a haven for birdwatchers with eagles, kestrels and numerous smaller birds which have made the mountains their habitat. After a morning skiing in the mountains you can spend an afternoon on the coast and enjoy the best of both worlds. The skiing is excellent despite the southerly latitude and after a morning skiing in the mountains you can spend an afternoon on the coast and have the best of both worlds. All types of property are available to suit all budgets from apartments to cortijos. Two of the main ski resorts are Pradollano and Puerta de la Ragua. There are plenty of walking trails and picnic areas for the warmer months and the mountains are dotted with whitewashed villages surrounded by farmland. If you are not a beach person and enjoy mountain air, the Pyrenees and Sierra Nevada could be just what you are looking for. Each range offers something unique. From The Pyrenees you can easily go over the border into France for a taste of a different culture or drive to the Costa Brava and enjoy coastal life. From the Sierra Nevada you can spend a day in Granada for shopping or go to the coast for some swimming and a grilled fish lunch. Whichever you choose will offer you a wonderful lifestyle in some of Spain’s most beautiful regions.